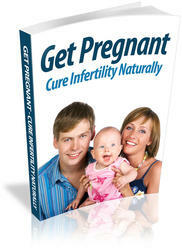 • Does your health insurance cover fertility treatments? • Is the doctor or clinic on your preferred health insurance list? • Did the doctor do a fellowship in reproductive endocrinology and infertility? • Is the doctor board certified in OB/GYN and also in reproductive endocrinology? • Is the doctor a member of the American Society for Reproductive Medicine? • Does the clinic have an IVF lab and is it accredited by the College of American Pathologists?